After tweeting that Abou Diaby was celebrating his ninth year at Arsenal on Tuesday 13 January, someone pointed out that he is due a testimonial next year – if he has his contract renewed. I was also asked if there was a list of Arsenal players that had been granted a testimonial. I wasn’t aware of one so I decided to put one together. For those that aren’t aware, a testimonial can be granted to a player that has ten years unbroken service at the same club. This is irrespective of any loans, as he is still registered as a player of that club. 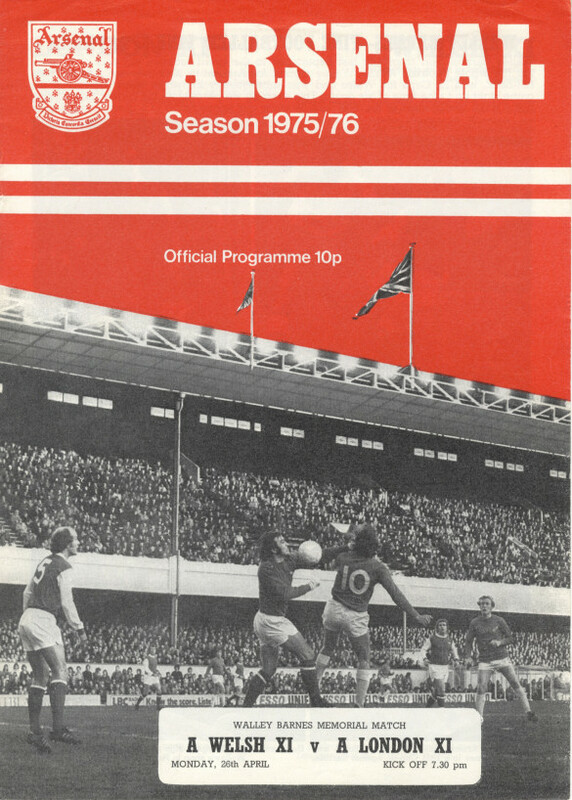 Testimonials were introduced in the 1950s and, after a slow start, become a regular part of the fixture list during the 1970s and 1980s. The idea was to provide a financial bonus to a player coming to the end of his career. The testimonial. more often than not, involved a number of events throughout the year, the biggest usually being a game against attractive opponents, with the proceeds being handed over to the player. However, some players ended up out of pocket due to their club’s stinginess. They have become less frequent these days as it is much less common for a player to spend ten years at a club and, with rocketing players’ wages, they generally don’t need that little extra (although Lee Hendrie and David James might think otherwise). Prior to World War 1, players could be granted a benefit match after a specific number of years’ service (usually much fewer than ten years). The benefit match would be a League game where the takings at the gate would be handed over to the player. In many cases this could amount to a years’ salary for the player. In 1904 the game against the FA Cup holders, Manchester City, was assigned as the Jimmy Jackson benefit game and proceeds amounted to £240. 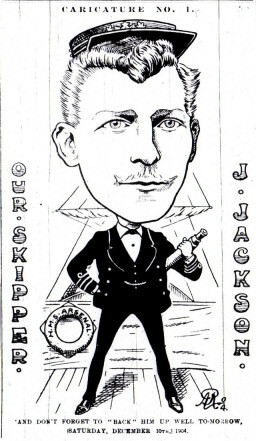 This was Jackson’s sixth season at the club but the crowd attendance was affected by heavy rain, and, as more had been expected for their popular captain, the directors generously saw to it that they gave him the whole gate money, not the percentage originally set aside. Perhaps the most famous was Joe Shaw’s benefit game which coincided with Woolwich Arsenal’s last game at the Manor Ground in 1913. Joe had been promised £250 but only 3,000 turned up. The directors had to make up the shortfall from their own pockets. Coming back to more modern times, below is a list of testimonials and benefit games played at Arsenal for current or former Arsenal players. Tony Adams is the only Arsenal player to have been granted two testimonials. The first was something of a debacle as it was played against unfashionable opponents on the weekend following the Makita Tournament at Highbury. His second proved much more successful. All of these games were played at Highbury except for Dennis Bergkamp’s game which was the first to be played at The Emirates. Both teams comprised current and former players that Dennis had played with. 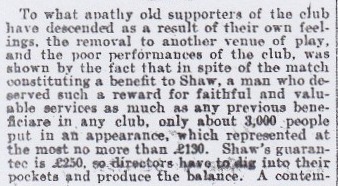 This was often the case to help boost the attendance figures. Needless to say he didn’t turn up. Along with Diaby, Theo Walcott will also be due a testimonial next year as he signed a week after the unlucky Frenchman. However, they will have to join the queue as two former players were, for whatever reason, not granted a testimonial. Ray Parlour signed professional in March 1991 and left for Middlesbrough 13 years later, whilst Johan Djourou just about made ten years before his move to Hamburg was finalised in July 2014. My personal favourite was John Radford’s testimonial as I got to see some of the 1970-71 double-winning team play for the first time. 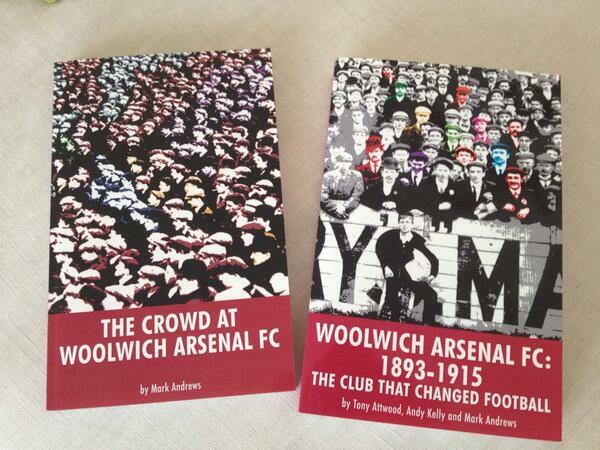 And who can forget the games against Celtic where it seemed that half of Glasgow had descended upon North London? Perhaps the two that immediately stick out are John Hollins and Pat Jennings. Arsenal played in testimonial games for these players and then later signed them – Jennings less than a year later and Hollins nearly five years later. Richie Powling’s game is described as a testimonial but is really a benefit game as he did not play for either Arsenal or Barnet for anywhere near ten years. This game was originally scheduled for 11 October 1982 but, before it could take place, Steve Brinkman suffered a heart attack and it was decided to play a match for his benefit instead and postpone Powling’s game. Two Arsenal players were granted a benefit game with a difference. Denis and Leslie Compton were also renowned cricketers. On 12 August 1949 Arsenal played Middlesex at cricket on the Highbury pitch. Middlesex had beaten Kent during the day and then travelled to Highbury for the game in the evening which lasted two hours. They batted first and scored 223-9 declared. Arsenal then batted and scored 252. The biggest cheer of the night was for Ted Drake who managed to score a four by driving the ball into the corner of one of the goals – just like the good old days. Six years later, on 9 August 1955, the fixture was repeated for the benefit of Leslie. Arsenal batted first and scored 328, Middlesex followed up with 378 as the scorecard below shows. Middlesex were pretty good at cricket. Finally, and possibly outside the remit of this article, Arsenal have played four games for the benefit of players’ families. The first was for Joe Powell who died following complications from a broken arm sustained in a game against Kettering. A tobacconist shop was bought for his wife and family from the proceeds of the game and collections made at games up and down the country. Edward Cannon was a reserve team goalkeeper who died, aged 20, after a short bout of acute gastrisis. Bob Benson collapsed and died in the dressing room during a wartime game against Reading at Highbury. The Walley Barnes game was slightly different in that he had retired from football in 1955 and carved out a successful career with the BBC. The game was more to show an appreciation of his footballing career rather than to provide support for his family. The four page programme can be read by clicking on the programme cover below. Thank you for this list. I had been wondering what was required for a player to receive a testimonial. I knew the Emirates had been opened with Bergkamp’s, and I enjoyed the recent article on the 40th Anniversary of George Armstrong’s. I suppose that, having had just eight seasons with Arsenal (plus a brief but memorable loan), Thierry Henry won’t get an official one. It’s been remarked that the visit to New York (New Jersey, actually) against the Red Bulls will have to stand as his testimonial. I was fortunate to be there, as the east bank of the Passaic River became the North Bank of Highbury for three hours. So, if it’s ten years, then, in addition to Diaby and Walcott, Tomas Rosicky is not far from qualifying.